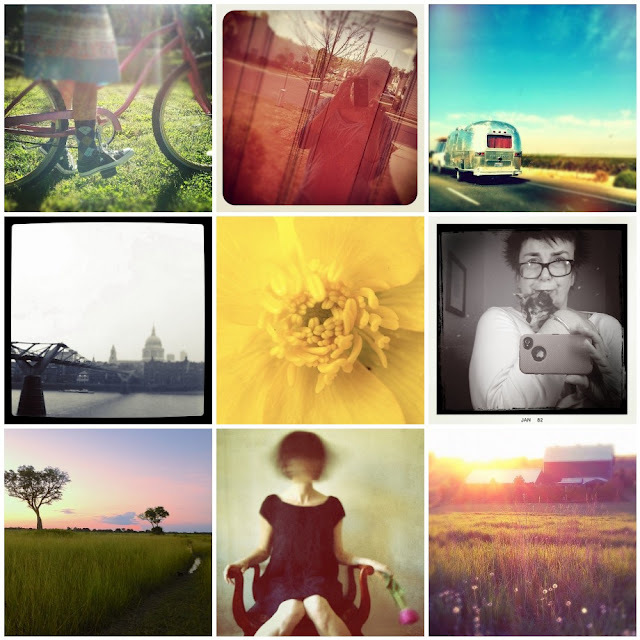 We’ve been watching closely what you’re posting over in our flickr pools, and one thing you LOVE to share are your mobile shots while on the move! It doesn’t matter what device your shooting with, be it an iphone, android, ipad, ipod touch or any other mobile device out there, share with us your shots in our new group Mortal Muses ~ Mobile Mondays, for a chance to be featured here on the blog. Along with your features, we’ll also be exploring mobile photography in depth. Stay tuned to learn just what that means! 1. Flare makes everything better, 2. My reflection, 3. I spy on the 5 #campsisters, 4. St Paul’s, 5. an opening #olloclipmacro, 6. 012.366 | me, parker and iphone, 7. Down in the Delta, 8. shake it out, 9. Evening. These are beautiful. I’m inspired to try more stuff with my cell camera. Thanks for the inspiration!